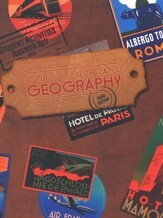 This book of tests accompanies Geography Student Text, Grade 9, 3rd Edition. Help reinforce concepts and evaluate learned knowledge with T/F, matching, short answer, multiple choice, essays, and map-labeling questions. 1 test for each chapter is included. Glue-binding for easy removal. 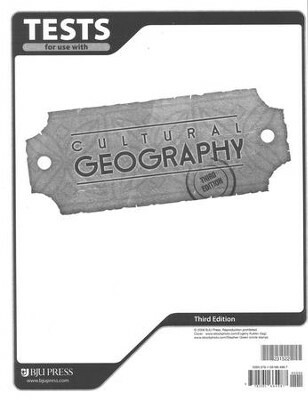 This resource is also known as Bob Jones Geography Tests Grade 9, 3rd Edition. I'm the author/artist and I want to review BJU Geography Tests Grade 9 (Third Edition).